While Kamaru Usman is fighting Tyron Woodley at UFC 235, another top welterweight got his attention at Thursday’s Press conference. 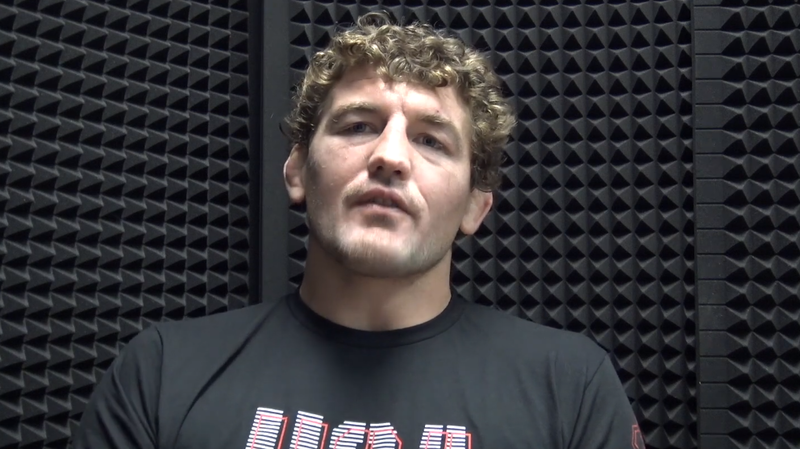 According to UFC’s latest big-name signing, Ben Askren, Usman threatened him prior to the presser. 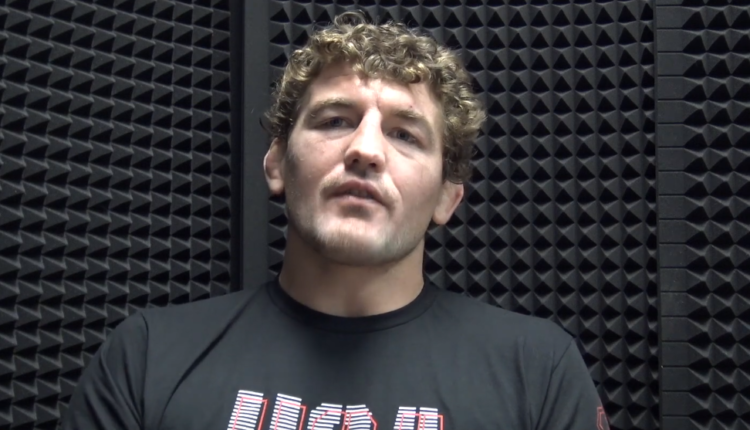 “Marty tried attacking me 20 minutes ago,” Askren said. “I knew this dude, we trained together at the Olympic training center. He was ‘Marty’ then,” Askren said.